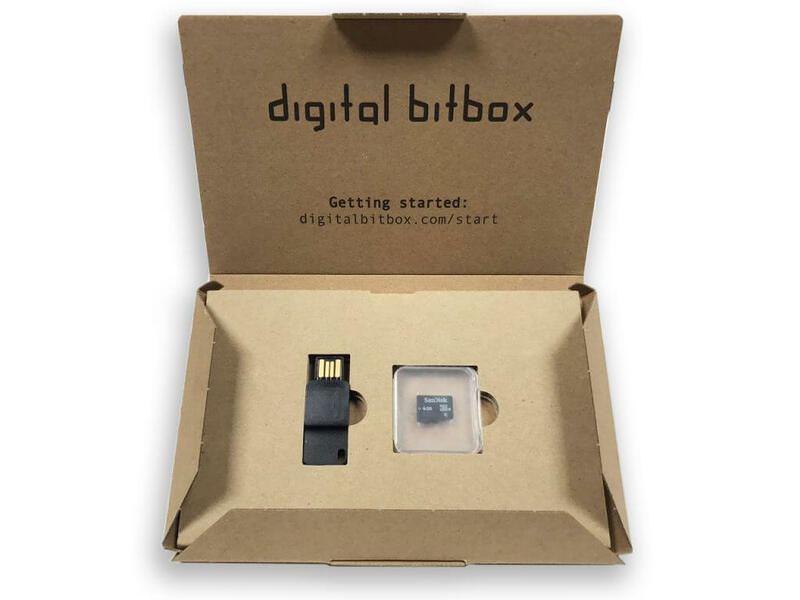 How to Use Digital Bitbox? 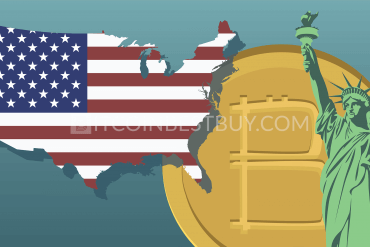 How Much Does Digital Bitbox Cost? 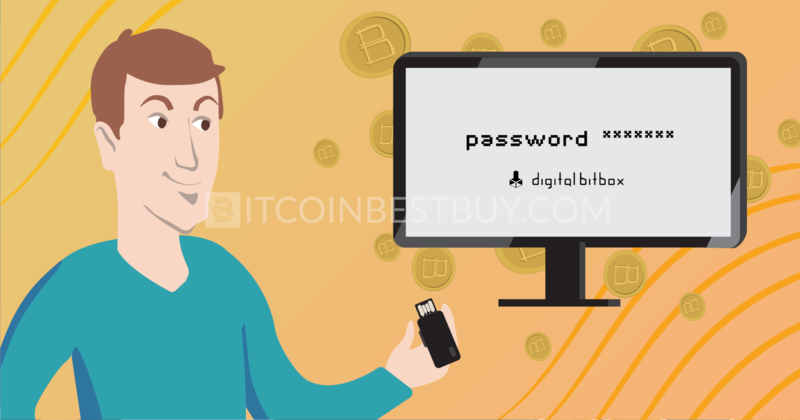 In this Digital Bitbox user guide, we will show you how to properly use and maintain your Digital Bitbox wallet and how to use Digital Bitbox hardware wallet. 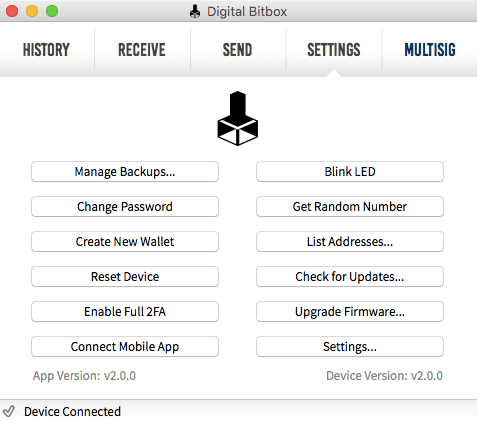 Install the Digital Bitbox app on your computer. Create a wallet name and device password. The Digital Bitbox will create your first wallet. Generate a backup on the micro SD card. Send BTCs to the wallet using addresses listed in the “Receive” tab of the desktop app. 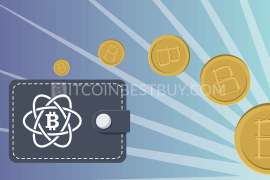 In this article we would like to review the hardware bitcoin wallet Digital Bitbox (DB), look at its pluses and minuses and compare with coherent products on the market. DB offers a minimalistic design with low price, which does not impact the security and reliability of the device. 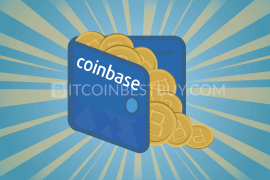 It saves your keys, credentials, and bitcoins offline with minimum risk of hacking and stealing your funds. The other name for such equipment is cold wallets. So, what do you get in the package? It is a thin carton box glued up in a plastic antistatic packing. The whole unit is sturdy and safe from moisture and crash during transporting. The hard drive itself and 4GB Micro-SD card are in the carton case, the package also includes two stickers. If after receiving the package there is a suspicion that it was slit open, the risk of interfering with safety of your funds is still minimum. The firmware is available to download and install to the DB after unboxing. The unit itself is a solid and durable USB stick made of materials close to a bulletproof glass. Its firm structure is ideal to wear on the key-leash. It has one-piece design, meaning no batteries or wires are present. Simplicity and minimalism do not cause losses in quality and security. Installation, managing and using the Box is easy, comfortable and safe. The software, which is not a browser extension or web application, but fully functional desktop program, is on the official site of the product on the Start page. There are softs for all operating systems. After having downloaded the application to your computer, insert the SD card into the instrument and plug it in USB output. Run the program, type in your login and password, remember it or write down somewhere, as they are necessary to access the device and the backup saved on Micro-SD. Backup is a PDF file, you can print it if you trust the paper more than a card. After entering the password there is a risk of tapping by the malicious program, spyware or keylogger. 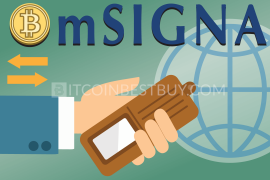 The danger is minimized in a very simple but reliable way – to verify all transactions it is necessary to have physical contact with the box. Your credentials never leave the secure chip, neither when the e-purse is created, nor during the first set up or resets. After the installation is completed, the micro-SD should be removed from the flash drive and save securely. You may need it to manage your tool or restore the access if something happens to your Digital Bitbox. After the first entering of name and password it takes a second to create your private keys. Then the program says your password is set, wallet created and backup saved on SD card, and redirects you to the home window of the application. There are five main menu sections. and go to expert setting, which is not recommended until you are really an expert. Software is friendly and operation is easily and quickly. Mobile tablet connects to your HD facility with the help of special application and synchronization, to pair the desktop and tablet apps you need to give the right answer how many times the LED blinked. 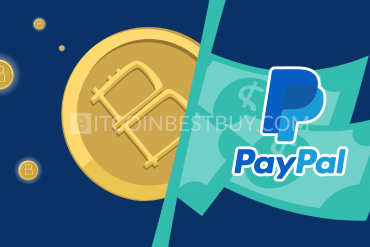 It raises the security of the whole system, as two factor authentication system, 2FA, will require to approve all your payments on both devices. Remember, it is not reversible, to turn the option off you will have to erase entire data and set up from the beginning. Upgrades do not go automatically, download and manual installation is required. You may upload multiple accounts to the gadget with the help of other SD cards, or putting the PDF reserve copy on yours. Operations with coins are plain and simple. 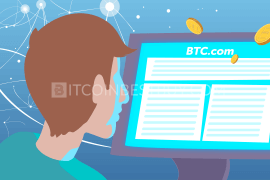 To put coins to your account you need to plug in the DB to your computer, open the tab Receive where the receiving address is offered. QR code will appear on the screen to make a payment if you paired your gadget with a mobile app. Specify the desired amount and proceed the operation. Check your History tab to see the balance. Sending coins demands physical verification – after entering the address and approving a payment the app asks you to touch the LED button. Short press means abort the transaction, long one, 3 seconds, proceeds it. the manufacturers of the hardware boast it as “Swiss Ideals”, which means that it is a high-quality and trouble proof product without secret ways to sneak into your storage. As you see, Swiss developers made a great effort to bring their unique gadget to leading positions. Frequently asked questions and answers are represented on the site of the product. You will find the solutions for such problems as what happens if someone steals your gadget, how to protect from malicious software and secure from laws and thieves, what are the ways to make sure you are making correct transactions, etc. 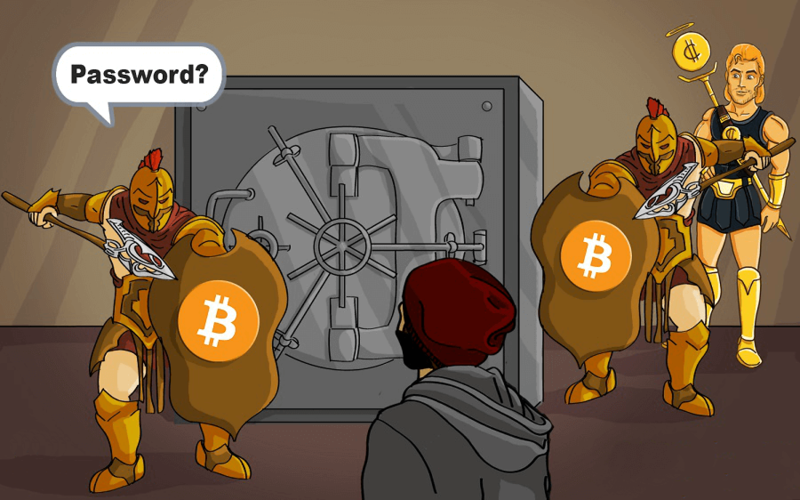 Mostly the FAQ are about keeping your money safe. 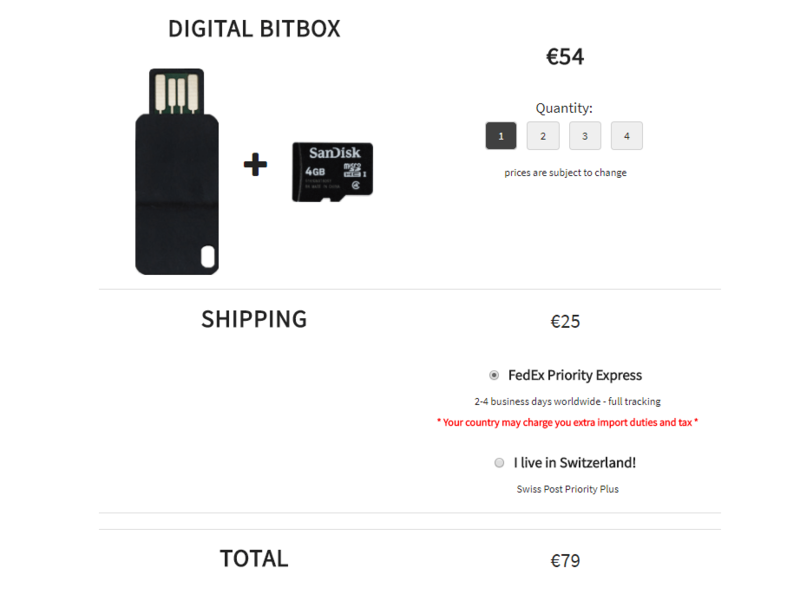 For Swiss people, the Digital Bitbox costs 54 EUR. But if you live somewhere else you have to add the shipping charge (25 EUR for express FedEx shipping all around the world), import fees and taxes present in your country. You can receive and send Ether from your DB with the help of local working copy of MyEtherWallet. 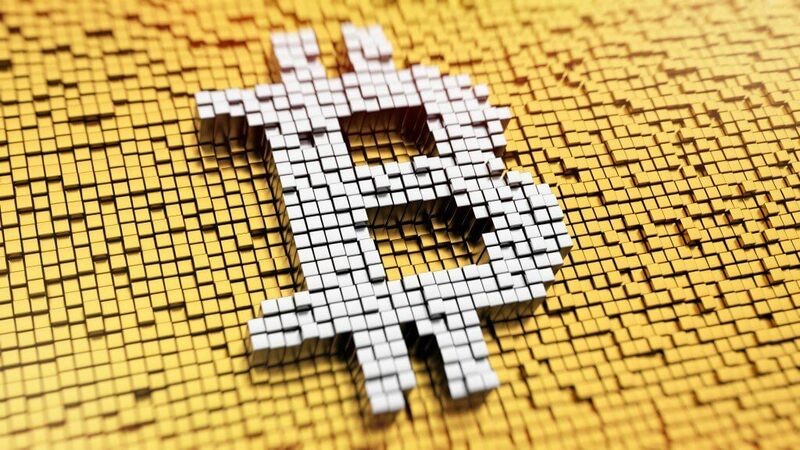 Initialize the tool, the profile and backup will work for both Ethereum and bitcoin. Nota bene, with 2FA enabled it is impossible to send Ether. Also, you need the latest firmware and Opera or Google Chrome browser. 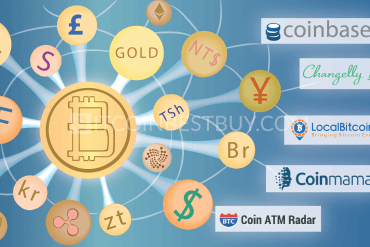 To receive coins choose View Wallet Info tab and enter the password of your gadget. Press “Connect” and choose the address, we recommend the first one if you are not sure. To send funds go to “Send Ether & Tokens” and find the sending address. Follow the instructions and do not forget to push the button on the bottom of the page. Comparatively to other congeners the Bitbox has its pros and cons. Of course, the manufacturers claim it to be the best of its kind, but here we will try to show the main differences between DB and its main counterparts. 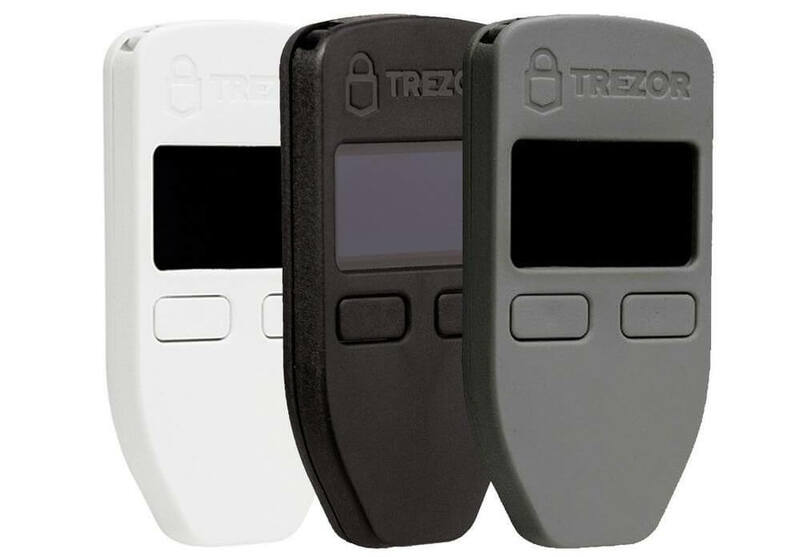 In pair with TREZOR, our unit is cheaper but does not have a screen. 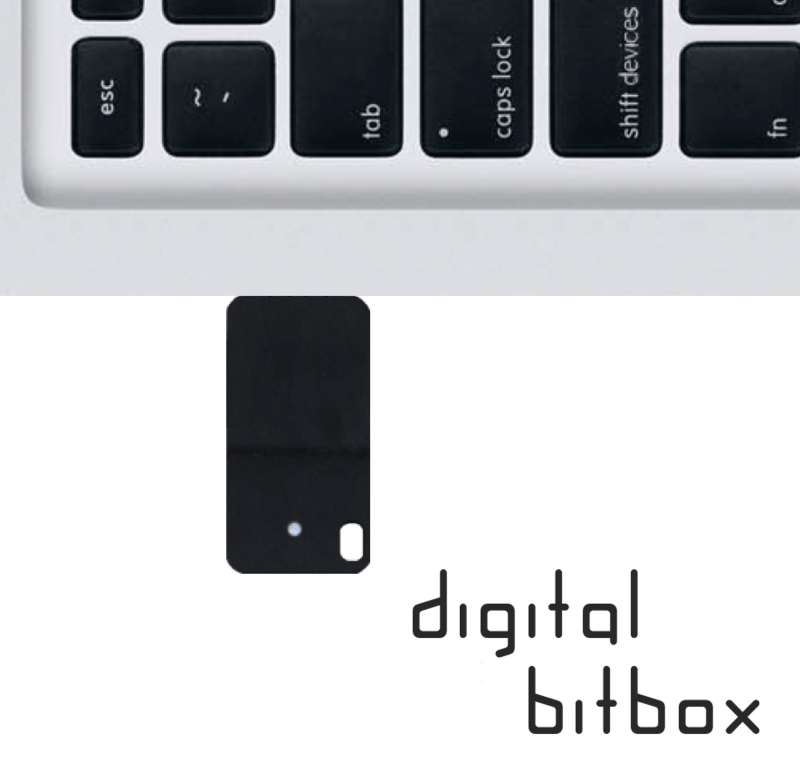 It uses secure chip when TREZOR is a mini computer. 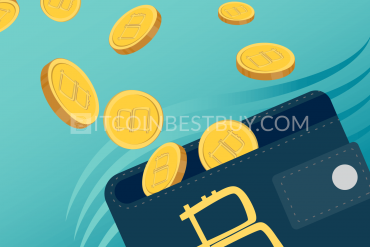 The latter connects to the phone or computer with the help of USB cable and works through the web client, site MyTrezor.com and supports operations with more currencies than Digital Bitbox. 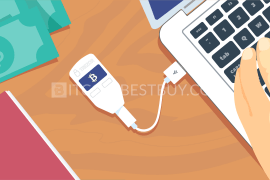 Comparing the Bitbox vs TREZOR, it should be mentioned that TREZOR supports recovery with the help of 24 keywords, if you lose or damage your hard drive. 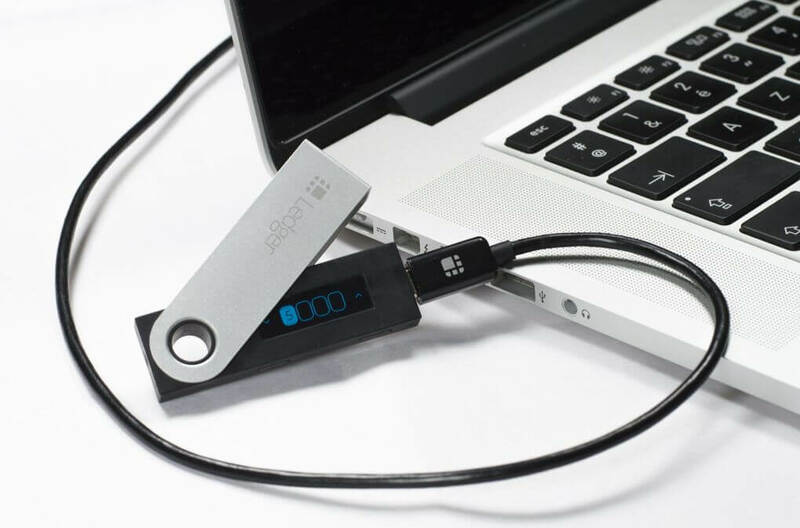 Ledger Nano S uses two secure chips, has a screen and more complex design than the Box. 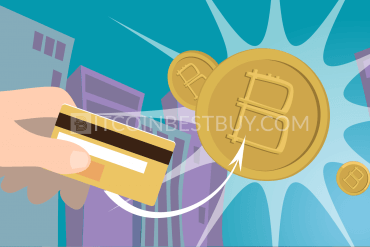 It is a little more expensive, has two buttons to provide secure transactions. As the previous device, it includes the recovery sheet with 24 words. 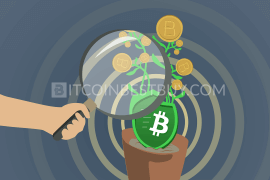 Along with Ether it works with Litecoin and can be integrated with MyCelium and GreenBits BTC applications. 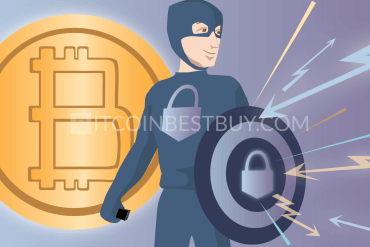 The market of hardware BTC storages suggests a long list of gadgets to store and operate your BTC. Prices can vary from 17 USD to over 100 dollars, the features and designs are different, though they all represent one main function. 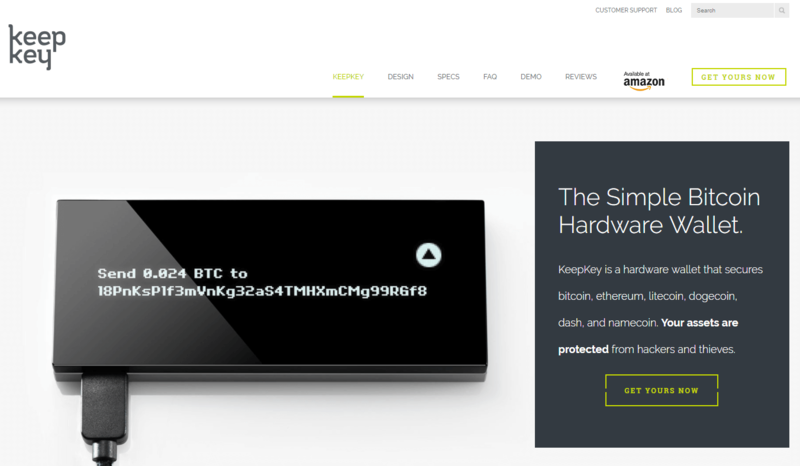 KeepKey was introduced to the word of cryptocurrency storages in September 2015, it was the second device with a screen that provides additional security. The unit is solid and complex but offers reliable service and high protection. 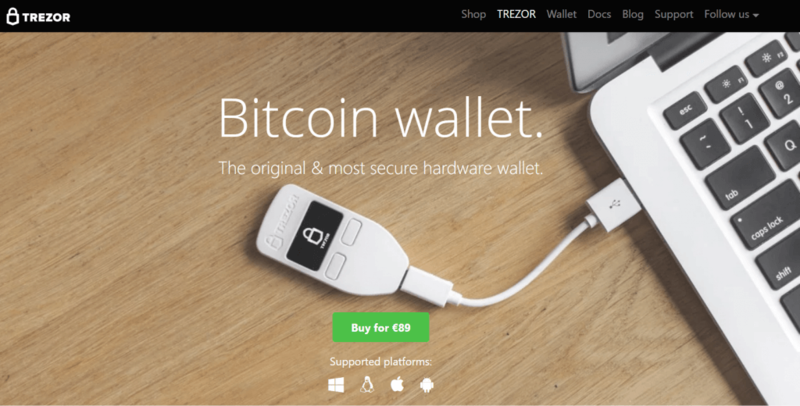 TREZOR is the thumb-size HD with the screen represented in August 2014. 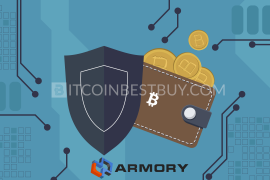 It was positioned as the first safe BTC storage that gives the same comfort to spend coins as the online or software counterparts. Choosing the cold e-purse, consider your own needs and preferences. The production of the Swiss company is one of the simplest tools with high functionality and security, which makes it one of the leaders among competitors. 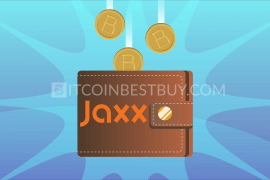 With the help of this instrument and our guide in the world of bitcoin BitcoinBestBuy you will save and spend your coins with a free mind.